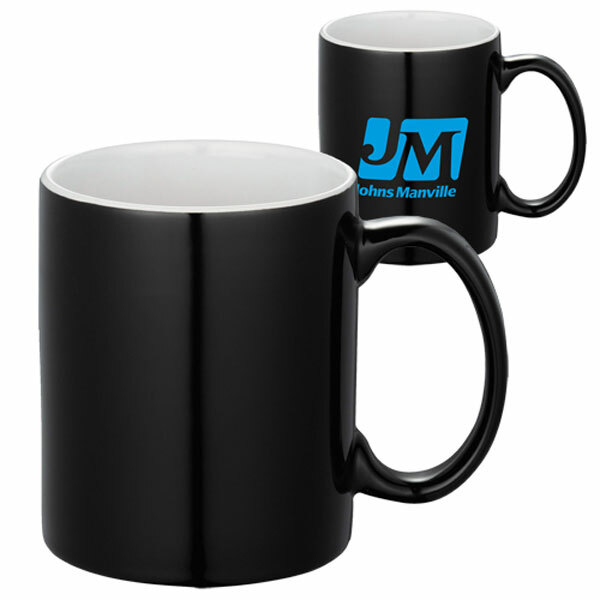 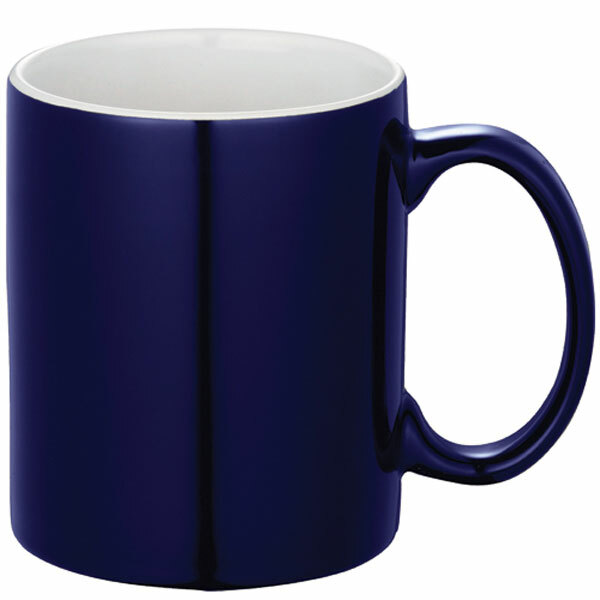 Popular style coffee mug with glossy finish. 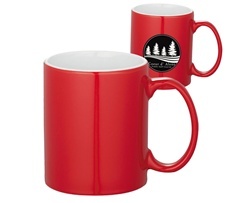 6 mugs per inner carton seperated by protective cardboard spacer. 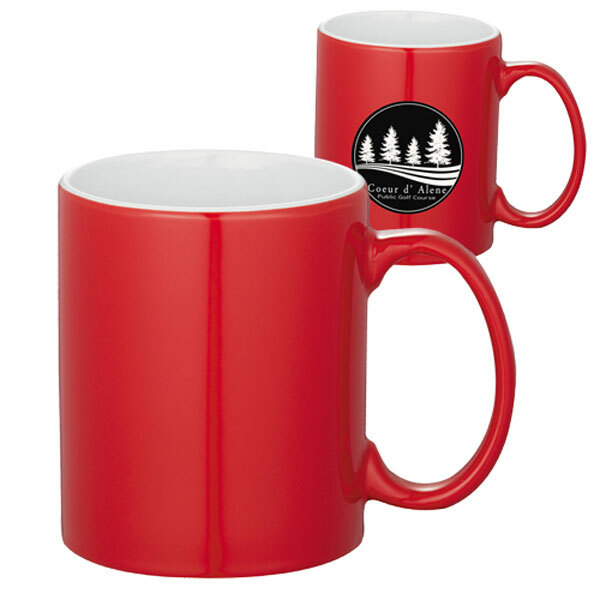 Please try and order in multiples of 24pcs for in transit safety.